Although it has been two days since someone (many thanks to that whistle-blower, and also thanks to Sharda Ugra and Jarrod Kimber for highlighting this on Cricinfo) leaked a shocking draft proposal to revamp the structure of the ICC, it is still difficult to believe that it actually happened and that it was not just a bad dream. Whatever little trust that followers of the game had in the ICC has vanished. Everyone knew earlier that the ICC was the most lily-livered and apathetic sports body in the world, but this time it has all but given up on cricket administration altogether. Instead, it has come up with an idea which is nothing short of a cruel joke, played by the very people who are expected to be the care-takers of the game. 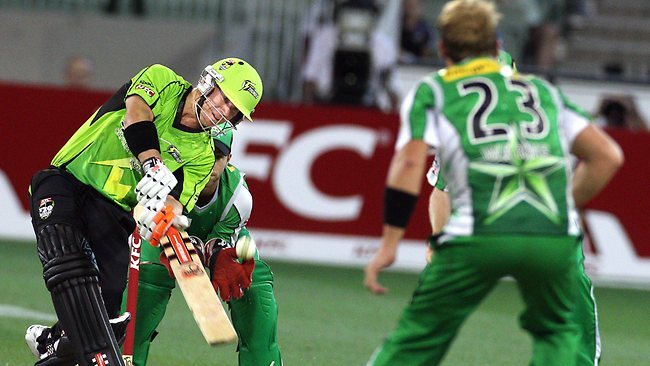 The proposal’s primary, long-term motive is hastening the death of cricket. The short-term objectives are to make the rich (namely the BCCI, the ECB and Cricket Australia) richer, the poor (all the rest) poorer, fill the pockets of corrupt and money-minded administrators who have sold every inch of their souls to the lure of cash and make a mockery of the countless number of true lovers of the game, who have been left bewildered with this particular bombshell. This has to be the last straw in a chain of acts over the last few years by which the ICC has intended to destroy this game irreparably. 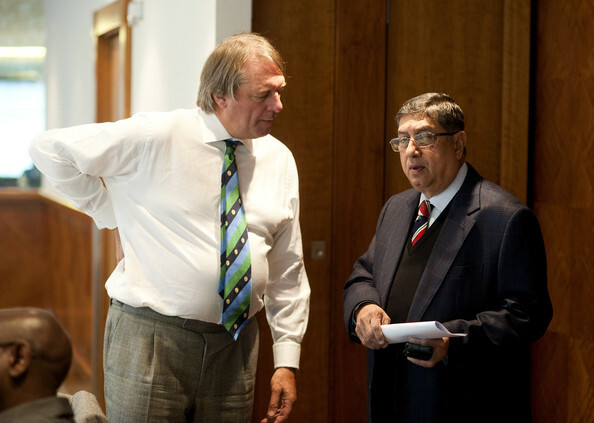 The names of the people on the committee that the draft proposal came from are Giles Clarke (chairman, ECB), Alan Isaac (ICC president), Dave Richardson (chief executive), N Srinivasan (BCCI), Neil Speight (Associate and Affiliate member, Bermuda Cricket Board), Wally Edwards (CA), Dave Cameron (WICB), Campbell Jamieson (GM, commercial) and Faisal Hasnain (CFO). Clarke, Srinivasan and Edwards seem to be the only real gainers here and they are most likely to be the initiators. We have seen plenty of pathetic ideas from the ICC in the recent past, but none of them shocked the conscience as this. A proposal to virtually hand over all the executive power in the cricket world to three cricketing boards and allowing them to get away with almost everything at the expense of the game and its future. The proposed new executive committee would have four members – one each from BCCI, ECB and CA and a fourth from the rest, selected by the aforementioned three. Seriously, what were they thinking? Has the lust of earning quick dollars blinded them so much that they cannot even think rationally? Does human greed have any limits? At a time when other sports are trying to spread to all corners of the globe, cricket is bidding to become a cosy coterie of three countries who are content in playing each other because they feel other nations are just not ‘economically viable’. In short, money, and not performance, dictates the strength of a cricket team. How much lower can these people stoop? As you might have guessed, they have already stooped lower than one can imagine. 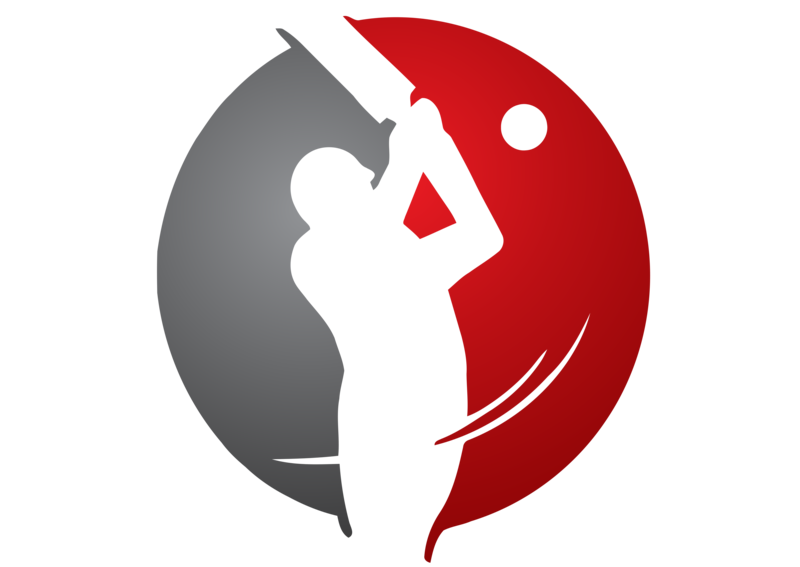 A few days before the proposal was leaked, the ICC came up with the idea of two-tiered Test cricket. As followers of the game debated which team will play in which tier, the one question on everyone’s minds was, what if India, or for that matter, England or Australia, get relegated? Will the broadcasters kiss goodbye and the idea scrapped? The ICC, at the behest of the sleazy three, has decided to tackle this dilemma in its own novel way. The proposal clearly states that India, England and Australia are to be ‘exempt from relegation’ if the tier system is adopted. What on earth does that mean? Whatever happened to South Africa, upon whom none of the so-called ‘big three’ are a patch when it comes to on-field feats? ‘Exempt from relegation’ is simply a ridiculous euphemism for nothing less than match-fixing. Imagine the audacity of these rogues! Their high-handedness has come to such a point that they are getting away with blatant corruption, and gut-wrenchingly, they have the ICC’s support. It is so disturbing that one wonders what is the point of anything at all. 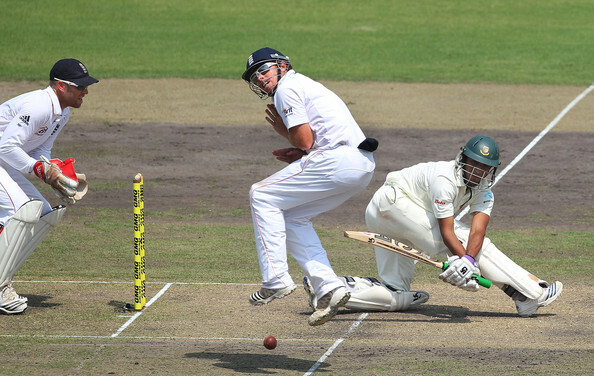 Ironically, the ICC had said that the potential tier system will be based on ‘meritocracy’. Nothing could be further from the truth. Solely on the basis of their coffers, three teams are allowed to rig a competition structure to suit themselves, while the rest – including world champions South Africa – are left to fight among themselves. Is there any purpose left now for people to follow the game? This kind of decision-making also proves why the Anti-Corruption unit of the ICC has never managed to book anyone so far in spite of tall claims. Why would they, considering the ones are the very top seem to be fixers of the highest order. And then there is the new revenue sharing model. The proposal suggests that a new executive committee (ExCo) be formed with permanent memberships for BCCI, CA and ECB to override all other committees. According to current practice, the ICC gives 75% share of its ‘surplus’ (revenues minus costs) from events to ten Full Member nations and distributed the remaining 25% to Associates and Affiliates. Distributing the gross revenues on a graded percentage to ten member boards – with three, the BCCI,ECB and CA, earning more than the rest – means reducing the percentage of surplus from ICC events. This will affect the 25% share to be distributed among Associates and Affiliates (A&A), of which, the proposal recommends giving the top six half the share of the 25%. In short, the have-nots are to be marginalised further, and dreams of non-Test members might just go up in smoke. It is a known fact that whoever takes on the BCCI has to pay dearly. There is absolutely no doubt that South Africa are the best team in the world by a mile today. Yet, because they ignored India’s diktat to refrain from appointing Haroon Lorgat as Cricket South Africa’s CEO and unlike others, showed some much-needed spine, they stand to be ostracised. The proposal has suggested setting up a ‘Test Cricket Fund’ (whatever that means) meant for the utilisation of six of the remaining seven members (only South Africa are not there) , who are to report such utilisation to the ICC Financial and Commercial Affairs Commitee, which would of course be controlled by the ‘big three’. Whom are you kidding, for heaven’s sake? Now one has to report the usage of funds to people who are as useless as a bucket without a base? And South Africa’s shoddy treatment is proof enough that no matter how you perform on the field, it is politics and cash that rules. Another massive blow to the game’s future is that the Future Tours Programme is proposed to be scrapped. Instead, the Test nations are to decide among themselves to play bilateral series without interference of the ICC (which happens to be non-existent anyways). This will lead to a situation of endless games between the shameless triumvirate, even more than what currently is. In its current form, the FTP was as it is a joke, with Test series being cancelled, postponed or shoehorned at the drop of a hat. But at least it was there on paper, and there was a flicker of hope. Alas, now we might reach a stage where it will be almost impossible to revive the game in majority of the top nations as well. Capitalist colonialism is order of the day. Feudalism is back in vogue. It is not that this was completely unexpected. The advent of the IPL in 2008 had signalled the game’s downward spiral towards doom. The BCCI, not satisfied with the mountains of money it made through sponsorship and coverage deals, embarked on a single-minded mission to make as much more as possible, to the detriment of the game. While cricket ceased being a gentleman’s game long ago, India’s influence has actually led it to cease being called a sport itself. Instead, it has turned into a business, a business of the dirtiest kind where shameless politicians and greedy officials plot and plan their next source of profit and their next task of robbing cricket of its charm, whatever little is left. India of course, now has two powerful allies in Australia and England, two nations who used to control the game for many years before India ruined their party. So the best way had to be ‘you scratch my back, I scratch yours’. They are now together in the club of the arrogant and the self-centered. To hell with development of the game. We are here to make money. Few jingoists (mostly from India) who might have liked this proposal may say that until the early 1930’s, three nations – England, Australia and South Africa had a firm grip on the game’s administration. But those were different times. Other countries were still learning, cricket was being developed across the world gradually. Today, it just cannot be acceptable for a sport which is already regressing to be made even more exclusive, and that too to suit the interests of a few immoral pig-heads. Spare a thought for the spirited young Irish cricketer who dreams of playing England in a Lord’s Test. Spare a thought for the vibrant Papua New Guineans who dream of being a top one-day team in the near future. Spare a thought for those countless South Africans, New Zealanders and Pakistanis who might just have to give up their ambition of playing Test cricket for their country. And for the resilient Afghans, who might never be admitted to the top level despite having immense talent. The draft proposal is to be submitted to the ICC Executive Board during its quarterly meeting in Dubai on January 28 and 29. If the remaining seven members are proud of their own teams and have self-respect, they should not, in any circumstance agree to this nonsense. Ideally, it is better that the BCCI, CA and the ECB cut themselves off from the rest; instead, South Africa (the best team in the world), New Zealand (a nation that still respects Test cricket) and Ireland (the nation most enthusiastic to play Tests today) could become the founder members of a fresh new democratic body. Ideally, N.Srinivasan and his corrupt cronies should be bundled off into a place so far that they wouldn’t dare to touch cricket again. But unfortunately, the cricket world is far from ideal at the moment. It is likely that eventually, money would have the last say, the remaining full members would be bought over by more false promises and the game’s downward spiral towards a sudden demise would hasten. Up next – Australia, India and England to be permanent World Cup semifinalists with the rest to undergo qualifying for the fourth spot. If the bullies are allowed to get away, this might just happen sooner than later. What the mindless administrators are not realising is that the money they have is solely due to the passion of the fans of the game across the world. And without any shame, they are trying to play mucky tricks with us, making a mockery of our interest in the game and taking us for granted time and again. This time the line has been crossed. As it has happened, the same people who were talking about tackling fears of cricket’s death and protection and primacy of Test cricket are hell-bent on killing our great game once and for all. The ICC have underlined their reputation of being the world’s biggest hypocrites. We as fans, can only write, protest, sign petitions and the like. We do not have the resources to challenge the selfish decisions of a few men at the top. But it is because of us that the game is even alive today. Any cricket lover worth his salt knows that if the proposal of the money-fuelled takeover is passed, cricket will be destroyed forever. And if that happens, it will probably be time for me to learn about the history and rules of another sport; a sport whose guardians have its larger interests in mind. Following cricket, which has been a most cherished part of my life so far, might have to be done away with – painful as it may sound. All I can say is, hopefully, better sense will prevail this time. Cricket and its supporters deserve much better.